Five Sixty by Wolfgang Puck in Reunion Tower is throwing its annual New Year’s Eve celebration, private party being hosted on the Cloud Nine party level complete with an open bar, live DJ, light bites, and a front row seat to the AT&T Streaming Lights at Reunion Tower’s fireworks show. 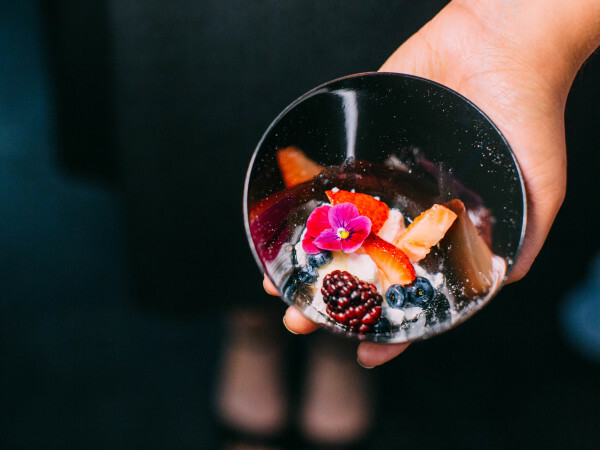 Party-goers will mix, mingle and feast on an assortment of appetizers and desserts created by Five Sixty’s Executive Chef Jacob Williamson. DJ Jason Esquire will set the mood for a celebration with his upbeat tunes. There will be no shortage of libations as an all-inclusive cocktail menu will be available all night. Bottle service is also available upon request. 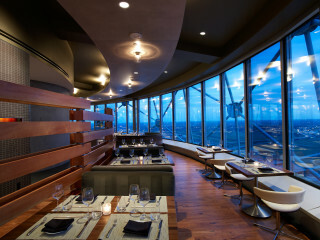 At midnight guests can watch the fireworks display off Reunion Tower from the best seat in the city while enjoying a complimentary champagne toast. A photo booth will ensure that each New Year’s kiss and moment of the night is captured to create memories that last a lifetime.